Ayurveda says the nasal passages of our nose require lubrication to remain healthy and moisturized especially in the cooler days. 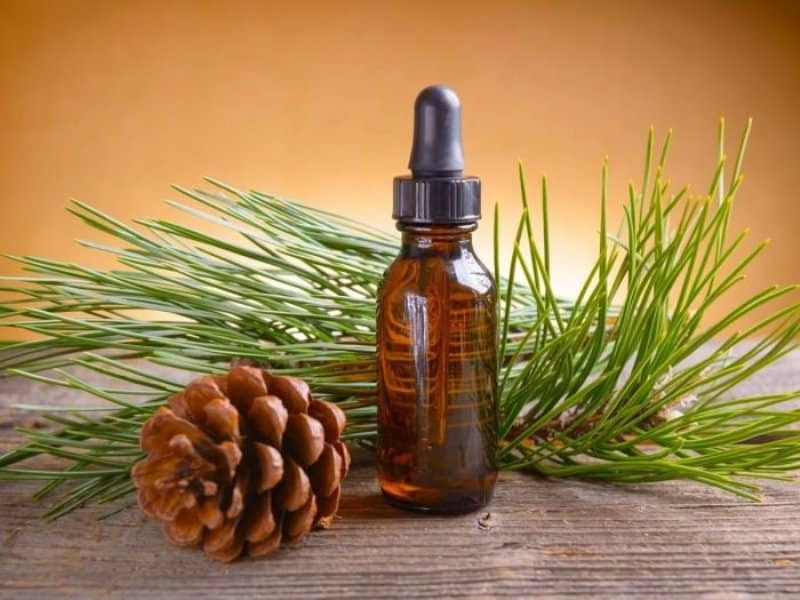 For lubrication of nose medicinal herbs, decoctions, and oils are used. 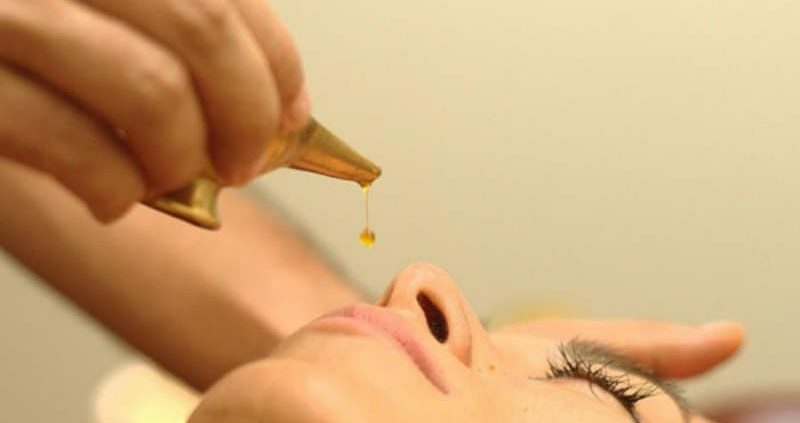 Putting oil in the nose is known as Nasya in Ayurveda. Oiling your nose can also treat an array of body ailments. To know more about the benefits of oiling nose, read the below article. This oil is widely known for its ability to relieve sinus issues like nasal congestion and pressure that cause headaches and nasal pain. Peppermint oil has astringent, anti-inflammatory, antibacterial, antifungal. and antiseptic properties to provide faster relief to the body. The prime ingredient of this oil is menthol. Its sedative properties make it apt for sinus issues. When using topically, should be mixed with a carrier oil like castor oil and jojoba oil. 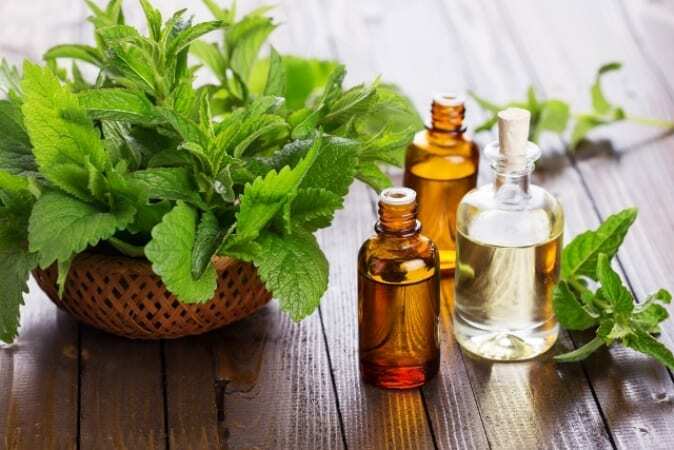 Choose a carrier oil that does not have any aroma as it will hamper the essence of peppermint oil. It is one of the most versatile oil. 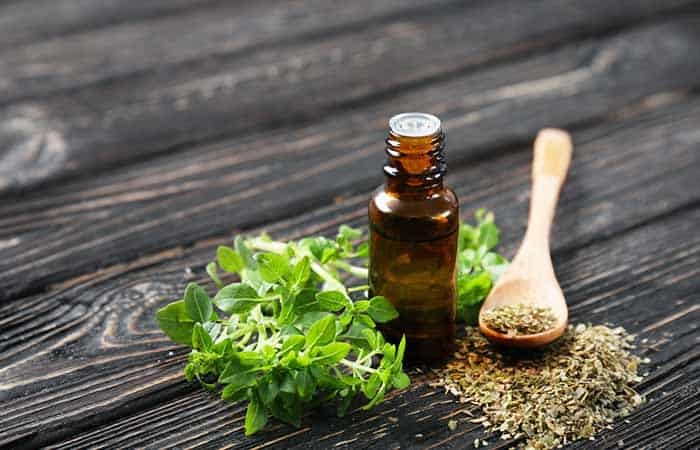 Oregano oil has two powerful ingredients thymol and carvacrol which has antibacterial, antifungal, and anti-inflammatory properties. It has a high potential fight to fight bacterial infections, viruses, tumors, fungal infections, and chronic sinus issues. It is the nature’s antibiotic. In addition to it, it also strengthens the immune system by enhancing the release of white blood cells. 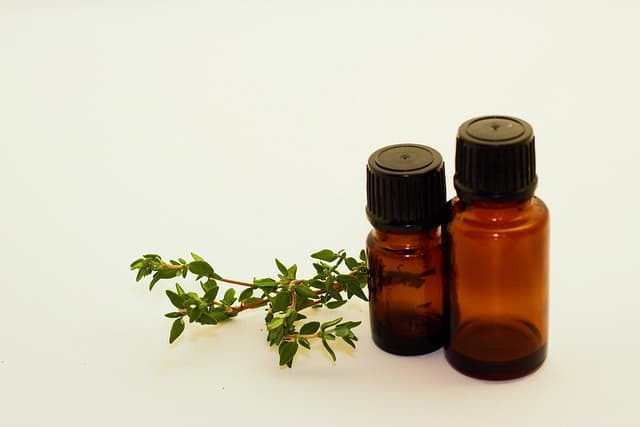 Oregano essential oil is powerful so should be taken with care. If using it topically, dilute the oil with a carrier oil like Jojoba or Olive oil. You can then use it for oiling your nose. 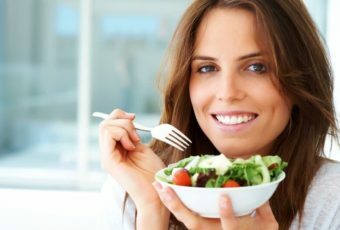 Alternatively, you can even consume it in small amounts as a supplement. With prolonged and regulated use, you can notice its benefits. It is used as an aromatic essence from ancient times. It is native to Europe and the Mediterranean. Thyme Oil provides the energy, strength, and freshness to the body. It has antiseptic, antibacterial, antispasmodic, and antifungal properties. It can incredibly nasal issues like a congested nose, sinuses, chest congestion, and respiratory issues. It is known to be a strong antioxidant to support the respiratory, immune, and nervous system of the body. Like other oils, it should be diluted when using topically. You can dilute it with any oil of your choice. 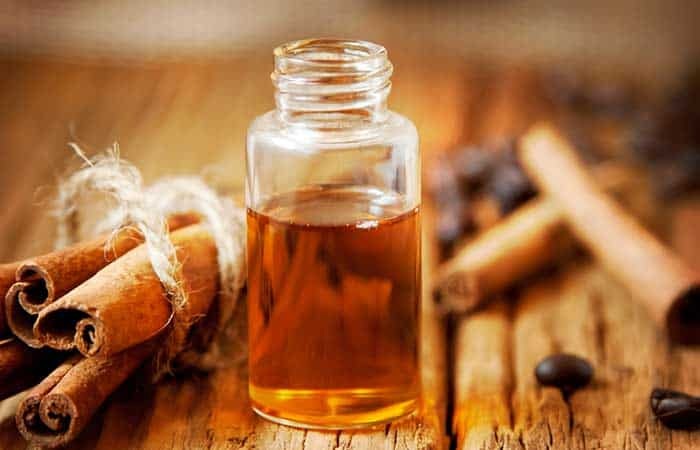 Cinnamon oil is a powerful oil for the body and soul. It has incredible antiviral, antiseptic, and antibacterial properties. It has a woody aroma which will definitely heal body issues. 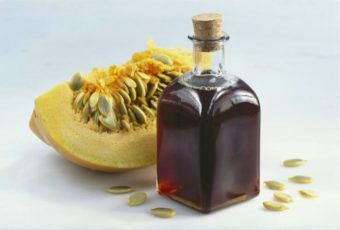 It has loads of antioxidants too which boosts the immune system and prevent any foreign particles entry inside the body. Moreoff, it reduces the swelling of the mucosal membrane to clear up the nasal airways. However, it is very strong so it has to be mixed with a carrier oil before use. This one also has anti-inflammatory, antiseptic, and antibacterial properties. 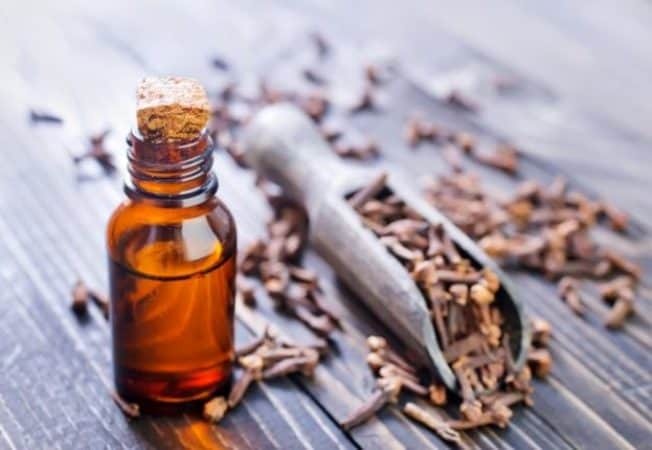 Clove oil can clear up the nasal passages, boosts the immune system, fight against bacteria, and reduce congestion in the nose and throat. However, you have to use this oil along with a carrier oil. Oiling the bridge of your nose and nasal membranes with this oil gives substantial results. It has a cooling effect and astringent properties that make it a perfect remedy for overproduction of mucus, sinus infection, and nasal inflammation. 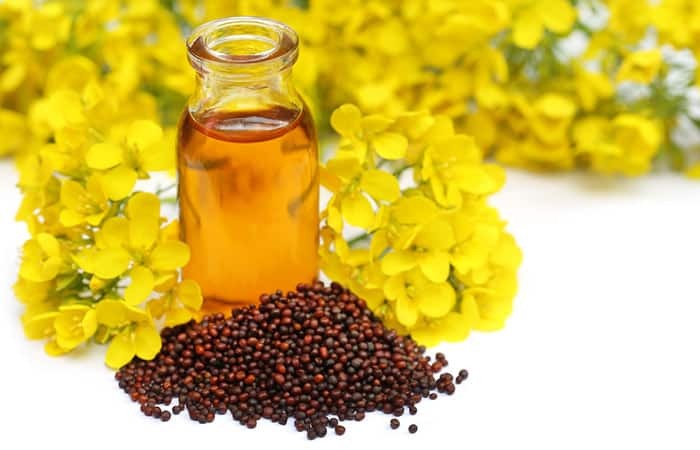 The oil has antibacterial, antiviral, anti-inflammatory properties. They are used widely for nasal congestion, inflammation, and respiratory issues. It is yet another effective oil to keep the nasal passages clean and free from blockages. It clears all the dirt and bacterias from the nostrils. Almond oil lubricates nostrils thoroughly and aids in easy breathing. Overall, it works as a great nasal lubricant. You have to use it regularly to get maximum health benefits. Coconut oil is a natural antibiotic. It can relieve the condition and effectively treat sinus infections. It can eliminate the root cause of the disease without harming the natural balance of the body. The oil has a warming effect to soothe the nasal passage ad clear any of the dirt, mucus, or particulate matter from the nasal membrane. 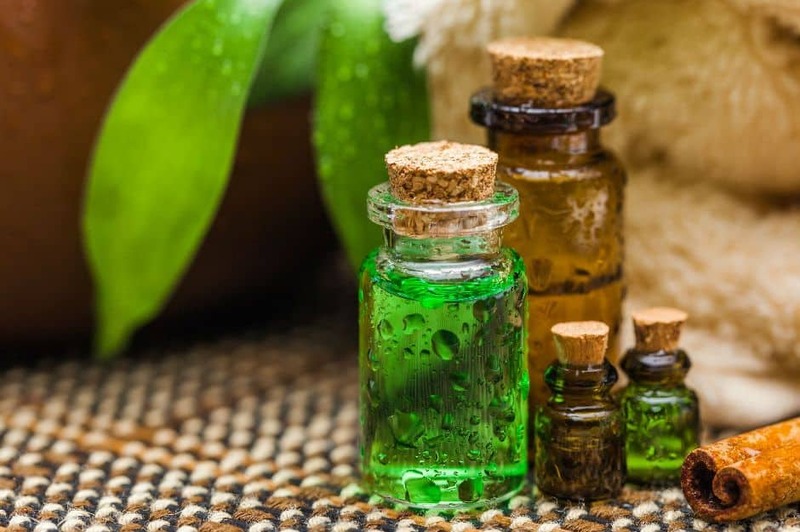 Tea tree oil is used due to its excellent antiseptic and anti-viral properties. 1. Start be comfortably lying down on your back. Tilt your head backward with the nostrils opening in the sky. If you are lying on the bed you can hang your head on the edge of the bed or can place a pillow beneath your head. 2. Pour 5-10 drops of oil in both the nostrils. Pour it slowly drop by drop circulating inside the entire nostril. Make sure you cover the full nasal membrane with the oil. 3. Next, take a big sniff and rest for a few minutes allowing the oil to penetrate inside. Oiling your nose with oil can considerably alleviate the symptoms of cold and flu. Not only this, it can even prevent future occurrence cold and flu. It works by clearing the nasal passage from the bacterial and viral infections. It relieves a runny nose, irritation of the nose, and cough. Oiling can reduce the inflammation f the air cavities within the passages of the nose. With the alleviation of inflammation, few signs of sinus-like nose pain, nose irritability, and stuffy nose are also relieved. But for optimum, results one should perform the remedy on a regular basis. Few people suffer from a constant and periodical headache due to the pressure points in the nasal activity. A few times sinus is the reason behind this headache. Oiling your nose gives a calming effect to the entire head, thereby it reduces a headache too. People who face issues like stuffy nose, sneezing, irritable nose, post-nasal drip, etc. Some people face these symptoms during seasonal changes and are termed as seasonal allergies. These allergies occur due to pollen, air pollutants, and dust. There is no absolute cure for such allergies in medical science. However, oiling your nose has shown several alleviations in seasonal allergies. It works by increasing the immune system and constantly cleaning the nasal passage of dirt, pollutants, and pollens. Chest and nasal congestion cause difficulty in breathing. It happens because the airway passage is inflamed and there is little space for the air to pass in and out of the lungs. Oiling your nose reduces the inflammation of the airway passage and gives a better inhalation and exhalation rate. With this, the respiratory issues subside on its own slowly and gradually. Oiling your nose won’t give on spot relieve from respiratory issues but with the constant application would significantly solve the problem. Mucus is present throughout the body. Lungs and airways mucus traps dust, virus, bacteria, and other airborne particles. While the respiratory tract depends on mucus to protect the airways, but excessive mucus release is not normal. Mucus can be present in your lungs, chest, throat. and nose. All of them show the same symptoms but the cause of occurrence may be different. Often we refer too much mucus as Phelgm. Excessive mucus production can be caused due to multiple reasons like seasonal allergy, post-nasal drip, cold, chronic lung disorder, etc. In all these cases the mucous lining secretes more mucus to clean up the airway and nasal passage. With increased mucus production, symptoms like an excessive cough, runny nose, and chest congestion are seen. Oiling your nose cleans up the airway and nasal passage, this prevents excessive secretion of mucous as the passages are already cleaned. Oiling your nose regularly will calm down your body and soul. The essential oils have many antioxidants that give a soothing effect to the body and brain. This further helps to get a sound sleep. Nasya is the nasal administration of medicinal herbs, decoctions, and oils in the nose to help clear multiple ailments. This gives a nourishing, nurturing, and alleviates the symptoms occurring in the navel area. Ayurvedic experts suggest nasya helps to balance all the doshas especially the Vata Dosha. The therapy is indicated for people suffering from dry nose, hoarseness of voice, stiffness in the head, jaw pain, headaches, and eye and ear issues. Additionally, it can release mental stress, emotional stress, anxiety, fear, and negative thoughts. 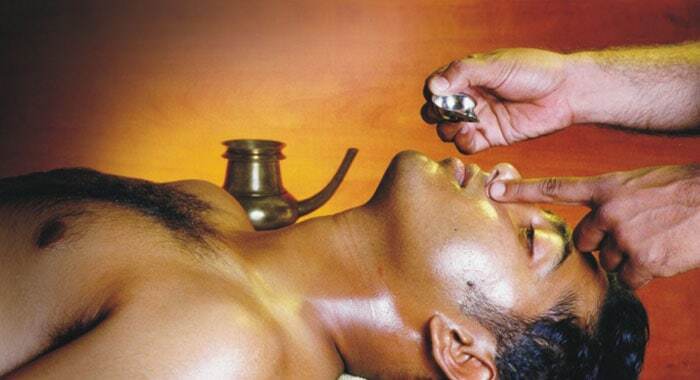 Nasya treatment is often referred to as nāvana. The oil used in the treatment may differ according to the type and severity of the disease. In Ayurveda, sesame oil is used for the Vata and Kapha body types. For Pitta, ghee or olive oil is used. Even at times, a few herbs are introduced to make the treatment more effective. When herbs like Fenugreek and Turmeric are infused along with the essential oils, a cooling oil like sandalwood is also added to balance the heat. Moreoff, the oil can be infused with herbs like Brahmi, Ginger, onion, garlic, black pepper, curry pepper, mogra flowers, neem, heena, licorice, and gudchi. However, when adding essential oils care should be taken when applying topically. 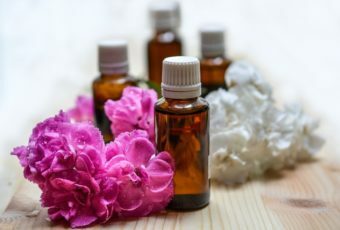 It is because most of the essential oils have a high potency which might hamper your skin when used in high concentration. So, whenever an essential oil is added, it should be diluted to 1% (5 drops per tablespoon). As per Ayurveda, lubrication of the nasal passages and decongestion of the sinuses can help carry the Prana (life-energy) to the head and other and body parts. More off, it is believed it is a way of improving the cerebral functioning like mental clarity, clear thought, memory, intellectual activities, and memory. Prana the positive energy enters the body through the nose. When the Prana is alleviated, it results in migraine, loss of memory, and reduced sensory perception. It is more off a cleansing nasal treatment. In this method, dry powders like Brahmi are put inside the nose using a tube. This treatment is used for Kapha types of diseases like headache, heaviness in the head, cold, nasal congestion, irritated eyes, hoarseness of voice, skin disorders, epilepsy, Parkinson’s disease, inflammation of the nasal passage, and drowsiness. It is a nutrition nasya treatment. This treatment involves putting ghee, oils, salt, shatavari ghee, ashwagandha ghee and medicated milk. It is mainly for curing Vata imbalance like headaches, migraine, dryness of throat, dry nose, nervousness, anxiety, dizziness, negativity, heavy eyelids, sore throat, neck stiffness, and loss of sense of smell. It is called sedative nasya treatment. In this method, multiple herbal decoctions, teas and medicated oils are applied. However, it mainly for curing Pitta disorders like thin hair, conjunctivitis, and ear issues. It is a decoction nasya treatment. It is done to treat Vata-Pitta or Kapha-Pitta disorders. Navana Nasya uses a mixture of decoction and oil to cure heal ailments. In this treatment, only ghee or oil is used. It is done to cure mild conditions like flu, cold, nasal allergy. Avoid using this remedy for children below 7 years of age as they may choke their throat. Pregnant women should not carry out this remedy. If they want to, they should use diluted oil and should consult the doctor before use. Don’t carry out the remedy during menstruation days. it is because Nasya stimulates upward moving energy and during menstruation downward energy is required. Don’t oil your nose one hour before or after a shower. It is because bathing enhances the circulation and if at the same time you oil your nose, circulation will further increase. This might result in dizziness. Don’t carry out the remedy in full stomach or immediately after drinking water as you might feel nausea. Avoid carrying out the remedy after drinking alcohol. It is because alcohol and nasya both cause a dilating effect on the brain. Too much dilation may cause a rupture in blood vessels and even hemorrhage. Avoid the remedy when suffering from acute diarrhea because of intense movement downward. Do not oil your nose if you are too hungry as it may further stimulate your digestion and may cause dizziness. Oiling your nose is an effective and excellent remedy to keep your present and future fit and healthy. For this, you should oil your nose daily with any of the essential oils mentioned above. Alternatively, if you don’t want to buy any essential oil, you can do it with sesame oil or ghee available at your home. When you get up in the morning, post urination/defecation and an hour before bathing, you should oil your nose. Be cautious, do not carry out during menstruation or digestive issues as it may cause dizziness. There is no side effect with oiling of the nose. However, if you start experiencing dullness, weakness, or sinus congestion, you may be using too much of oil or it might be worth switching to a medicated oil. If symptoms persist consult a doctor. 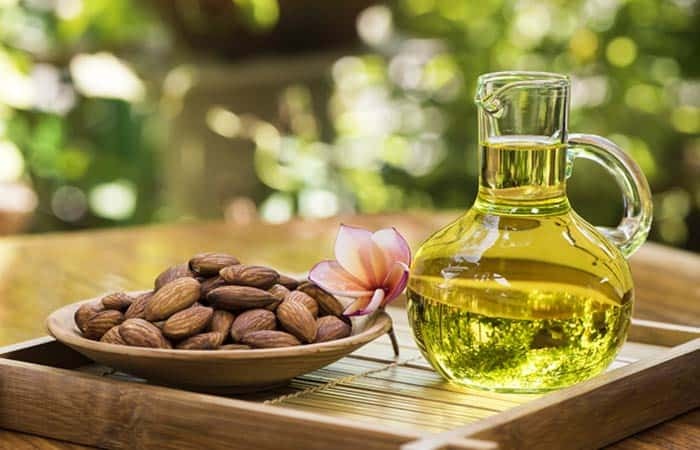 Why Ayurvedic Oil Pulling Is Best Way To Detoxify Your Body?